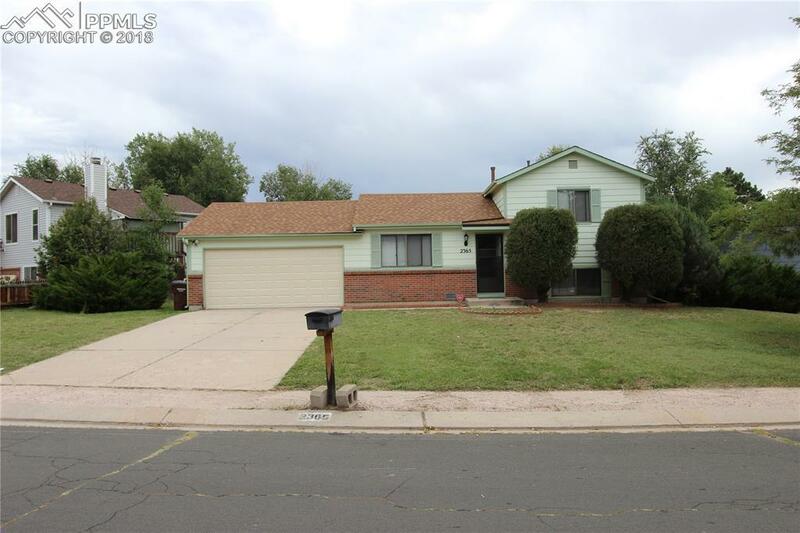 2365 Middleton Court, Colorado Springs, CO 80916 (#6785726) :: Fisk Team, RE/MAX Properties, Inc.
Well maintained single family home currently used as a rental property, with nice curb appeal. Already leased! Three bedrooms and two baths in great location with easy access to military bases and shopping centers. Newer carpet, new interior paint. Roof replaced in 2016, new garage door in 2018, and new stove. Fenced back yard with two storage sheds.